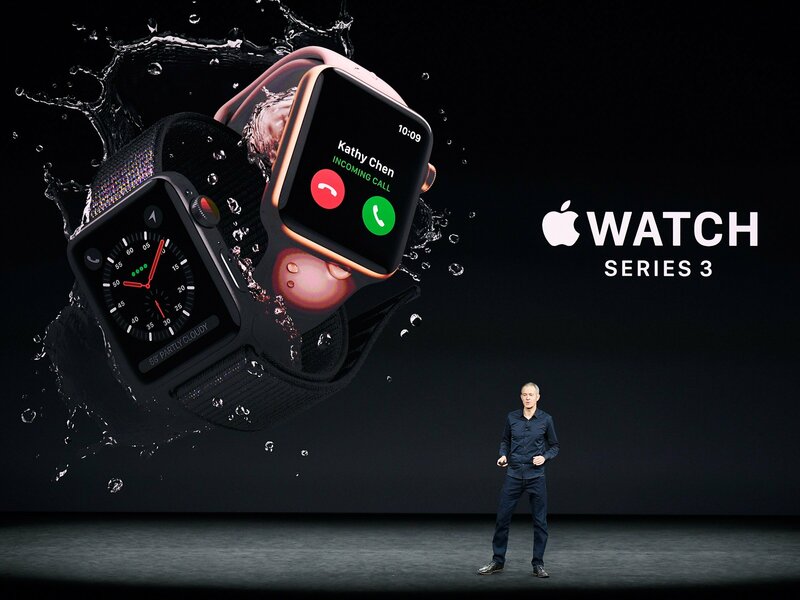 Apple is once again the biggest provider of wearable devices in the world, according to a new Canalys survey, which looked at the number of Apple Watches shipped. 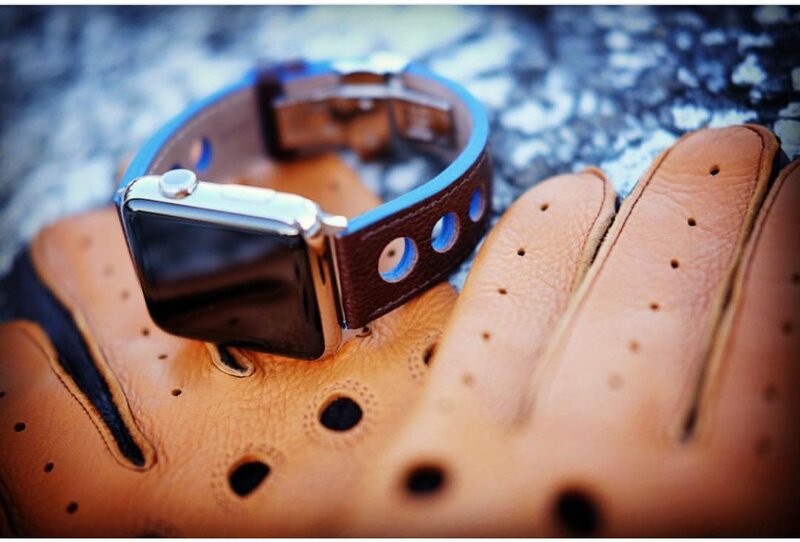 For the July through September quarter, Canalys estimates Cupertino shipped 3.9 million Apple Watch units. Of those, 800,000 were likely Apple Watch Series 3 GPS + Cellular units. The third-generation Apple Watch launched Sept. 22. During the same period, Xiaomi and Fitbit shipped 3.6 million and 3.5 million wearable bands, respectively. In total, the overall wearable band market fell 2 percent year over year to reach 17.3 million units. During the previous quarter, Xiaomi had overtaken Apple as the world’s largest wearable bands provider. Apple doesn’t announce sales figures for the company’s wearable devices. 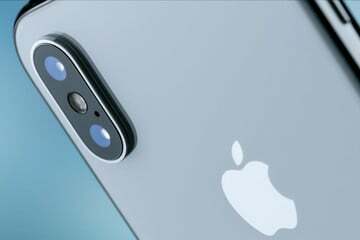 However, it did mention during its latest results call that the wearable business, which includes Apple Watch, AirPods, and Beats products, grew 75 percent year-over-year. Things should only get better in the current and all-important holiday quarter. 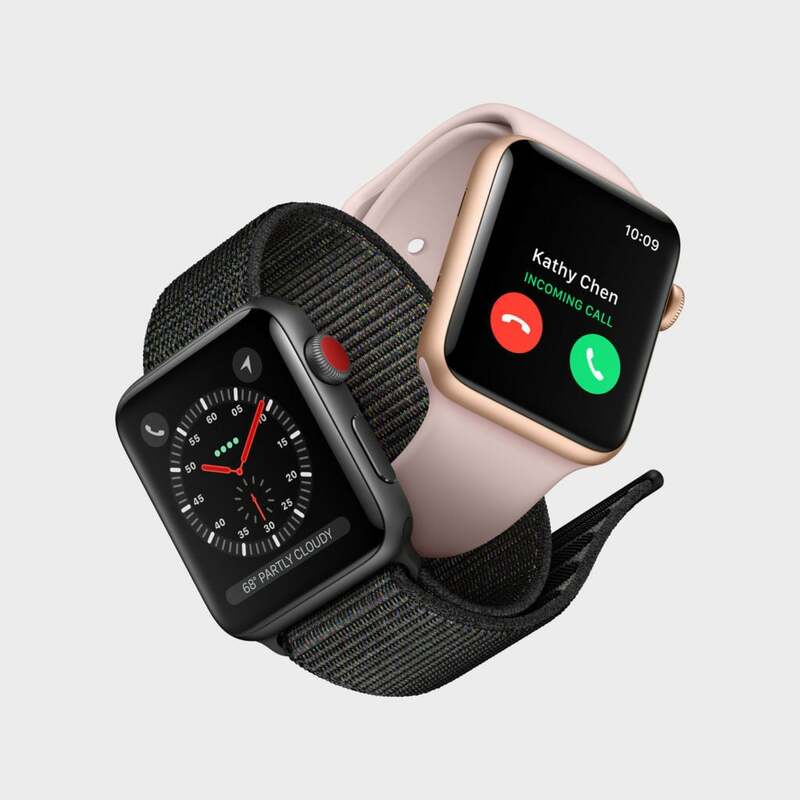 Have you or are planning on buying an Apple Watch Series 3 before the end of the year? Let us know below. Have you or are planning on buying an Apple Watch Series 3 before the end of the year?